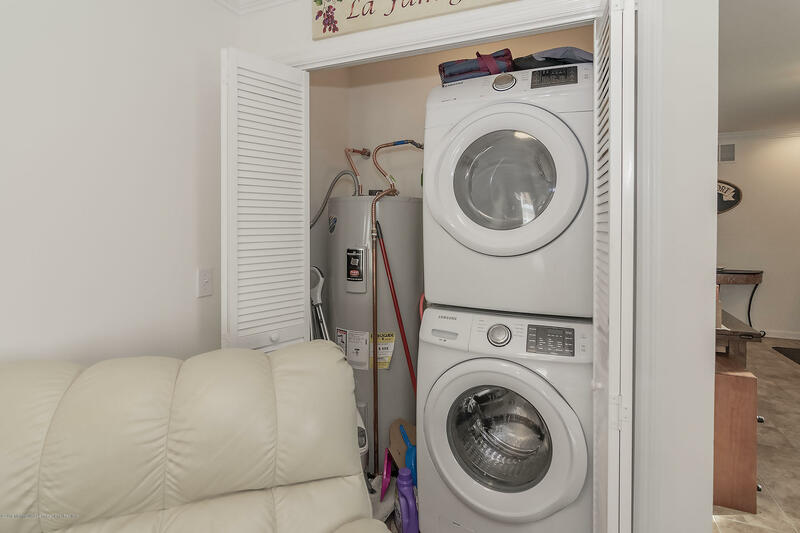 Lovely, spacious one bedroom condo with incredible waterviews built high up to current Fema standards. 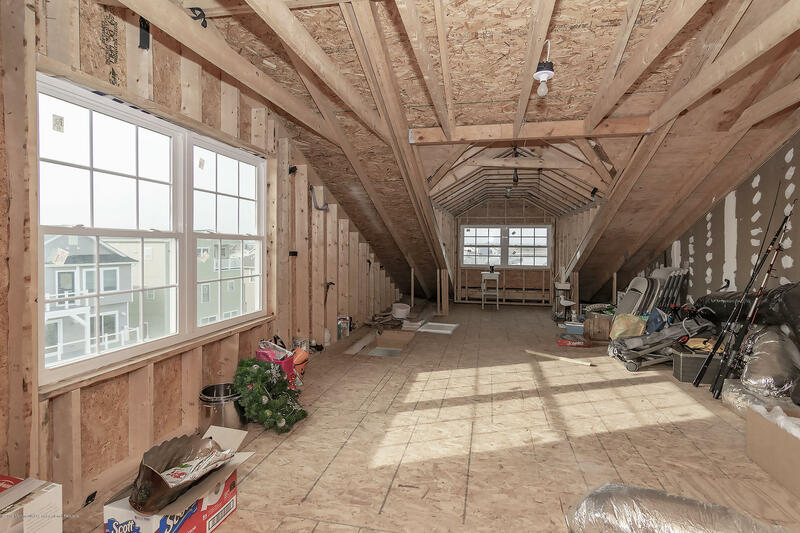 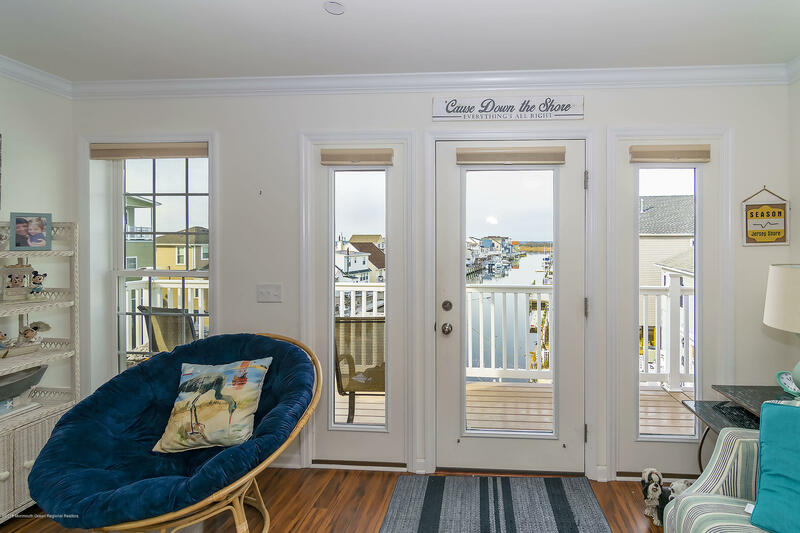 This newer home is an end unit, has lots of natural light and lovely views down the lagoon. 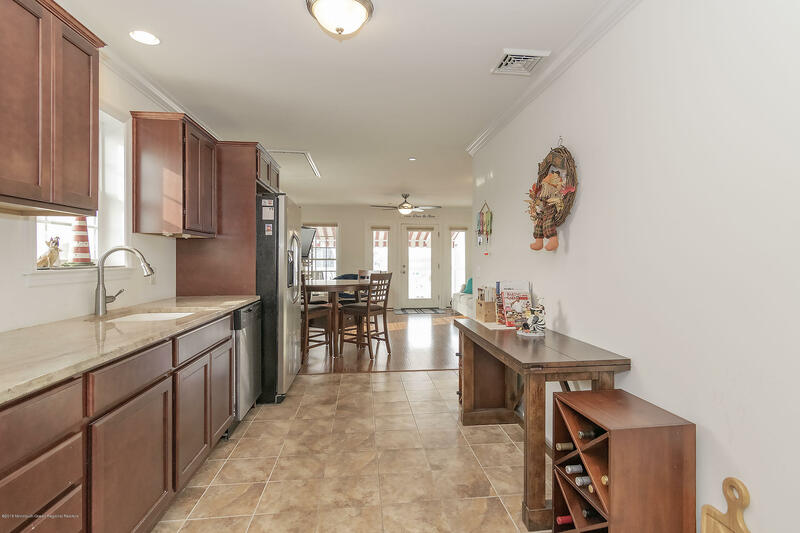 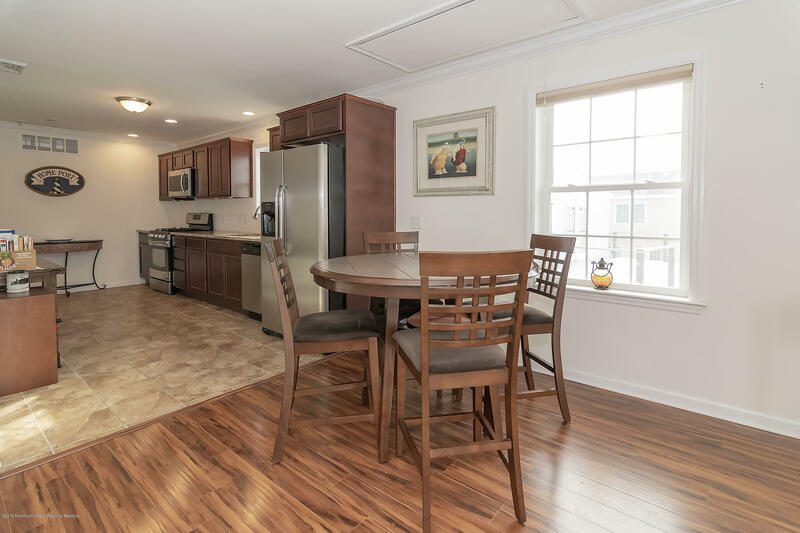 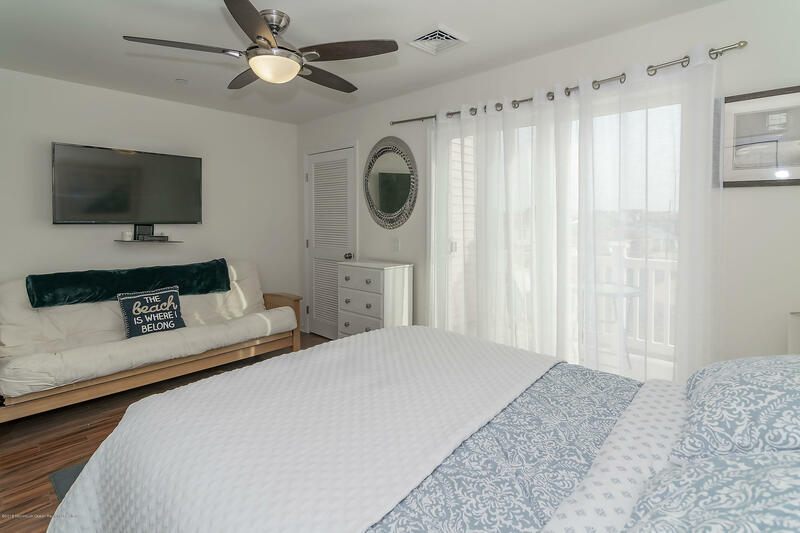 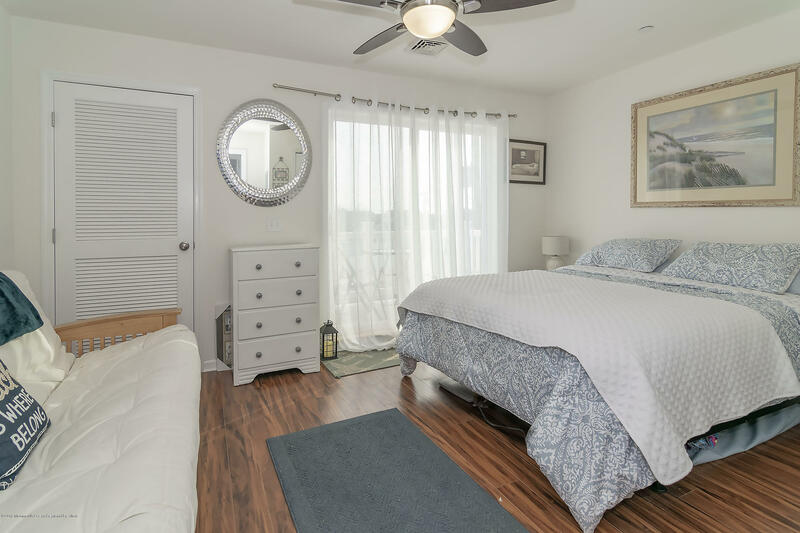 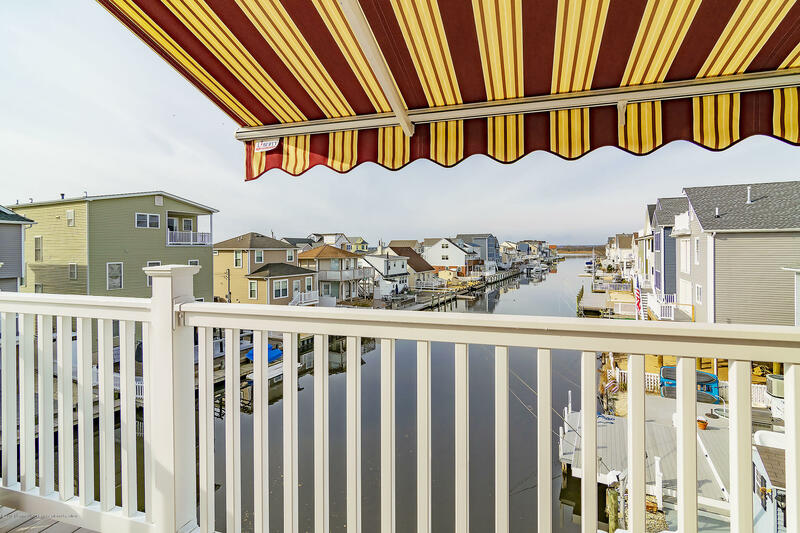 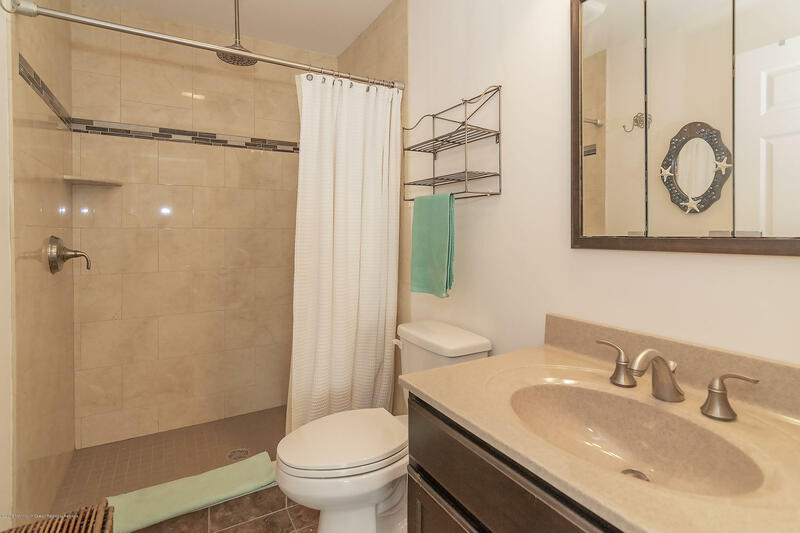 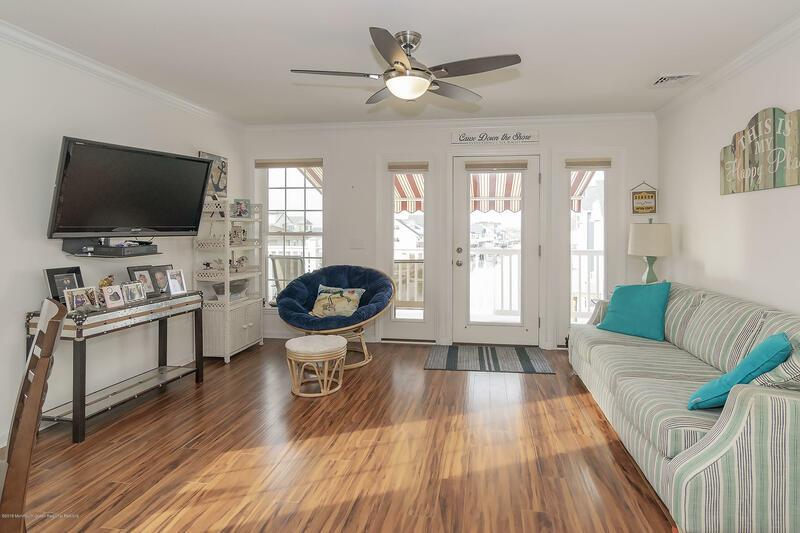 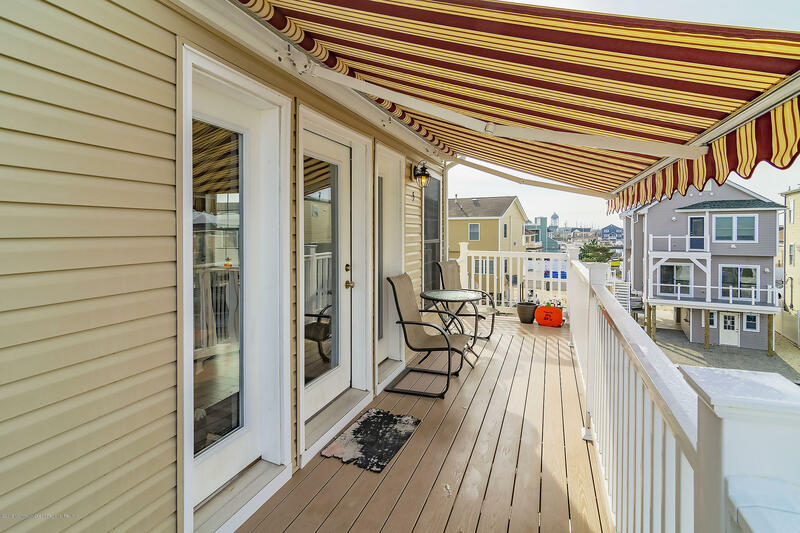 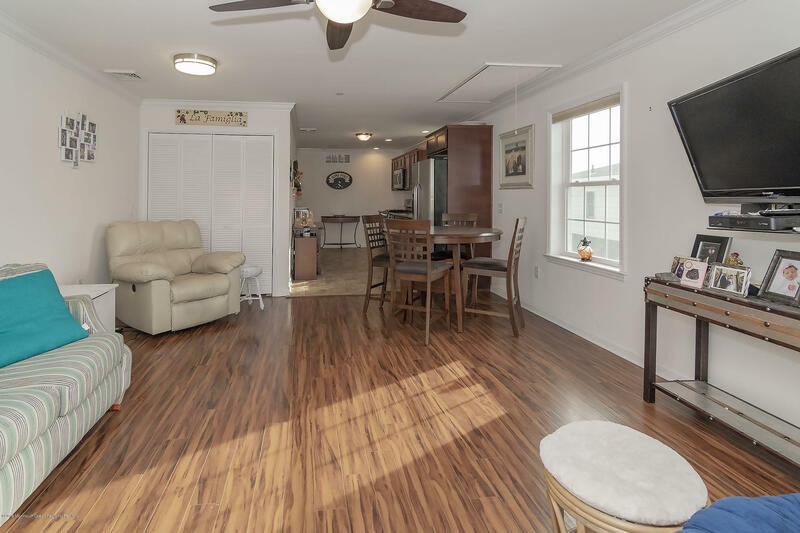 Some of its amenities include generous room sizes, granite counters, a large attic which can be completed, 2 balconies, one with remote awning overlooking the lagoon, and a front balcony overlooking Bay Blvd. 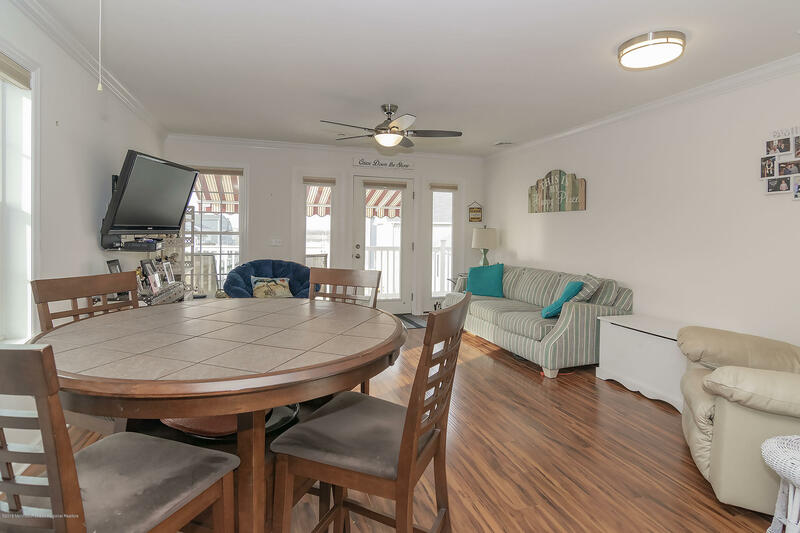 Many nice furnishings are included. 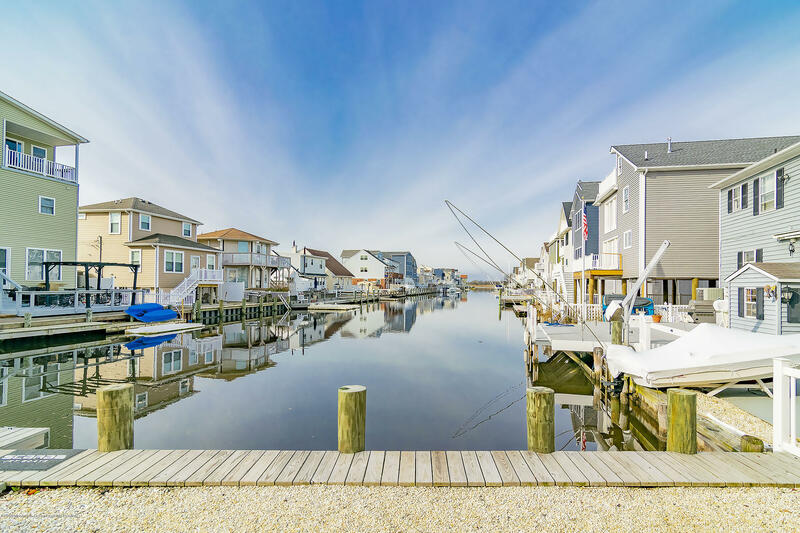 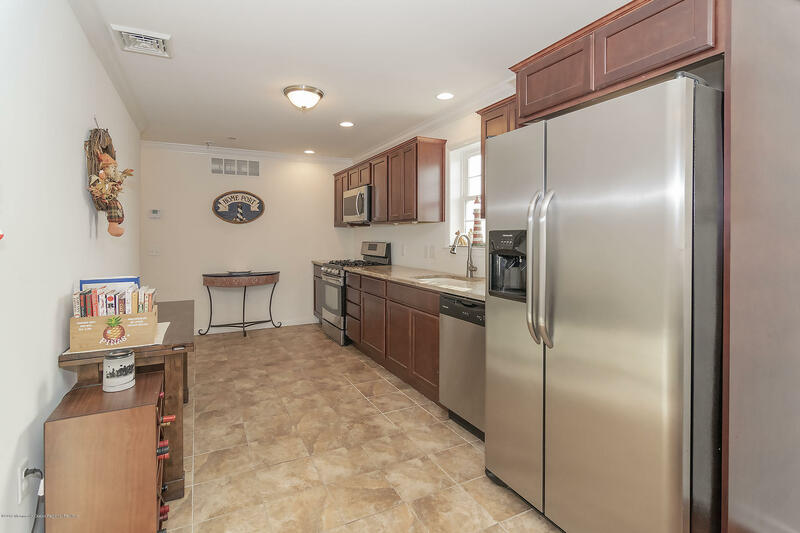 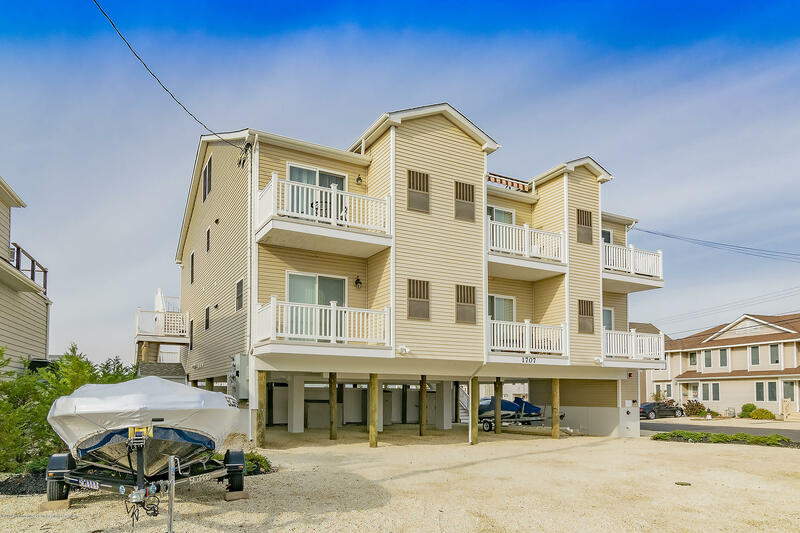 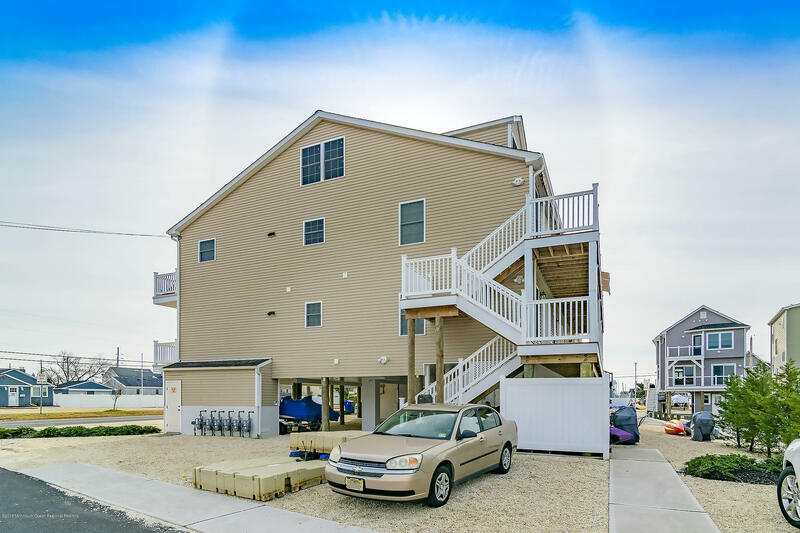 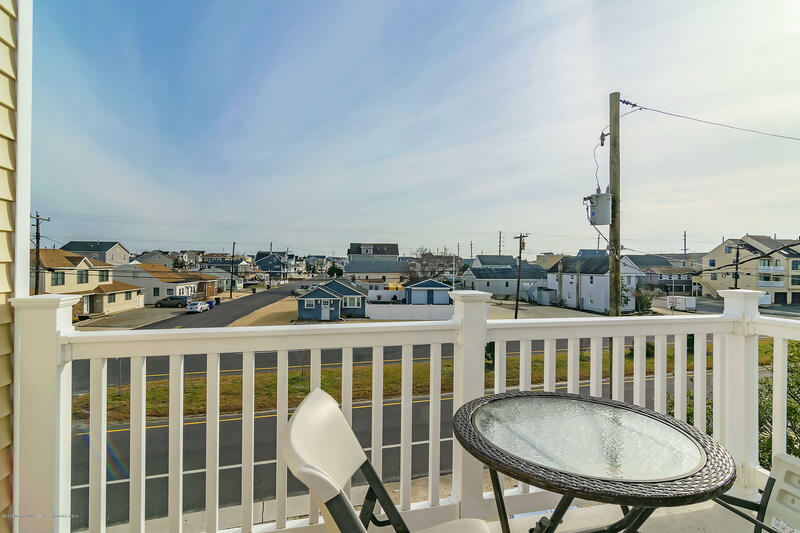 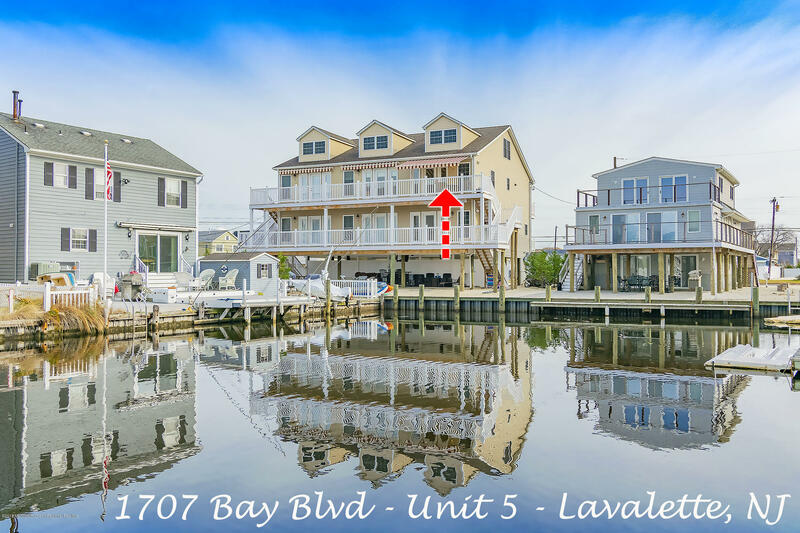 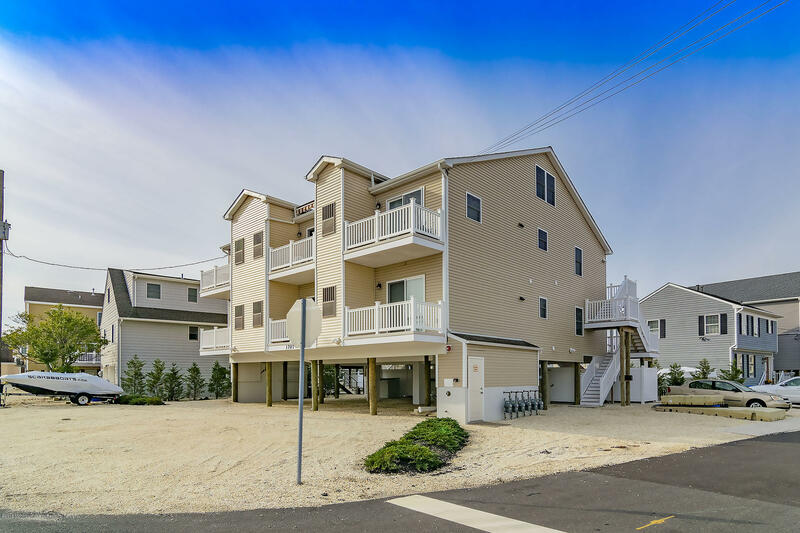 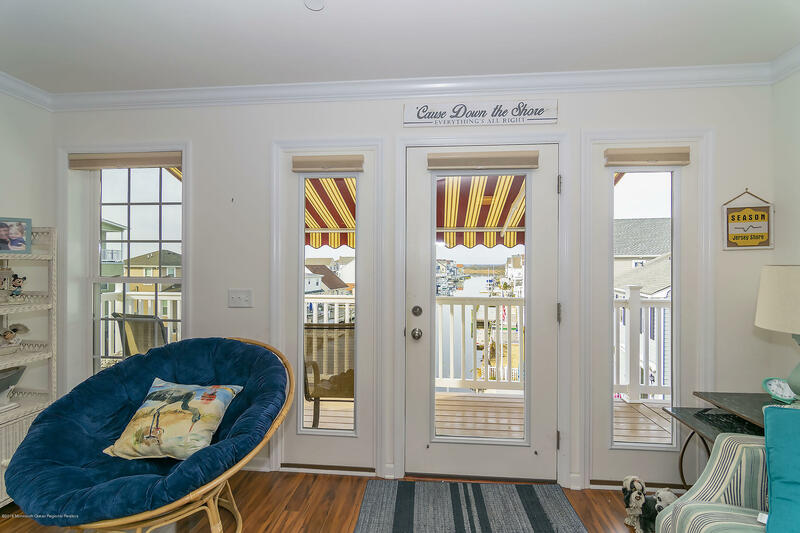 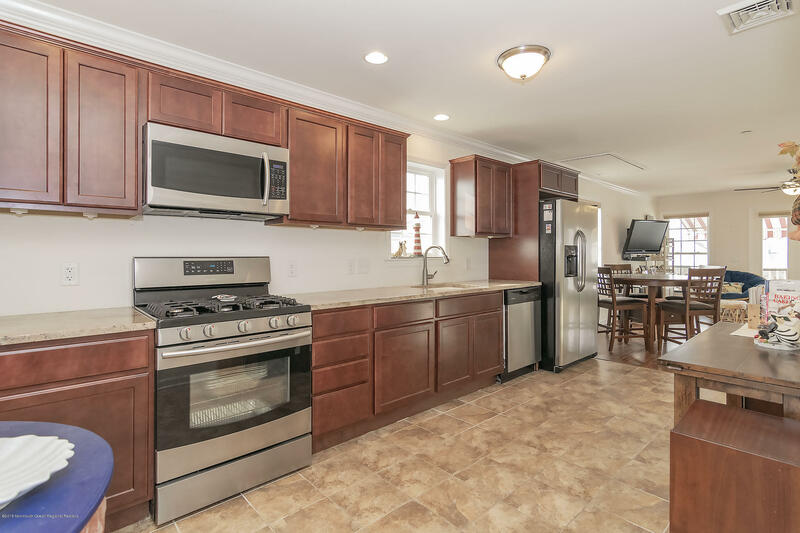 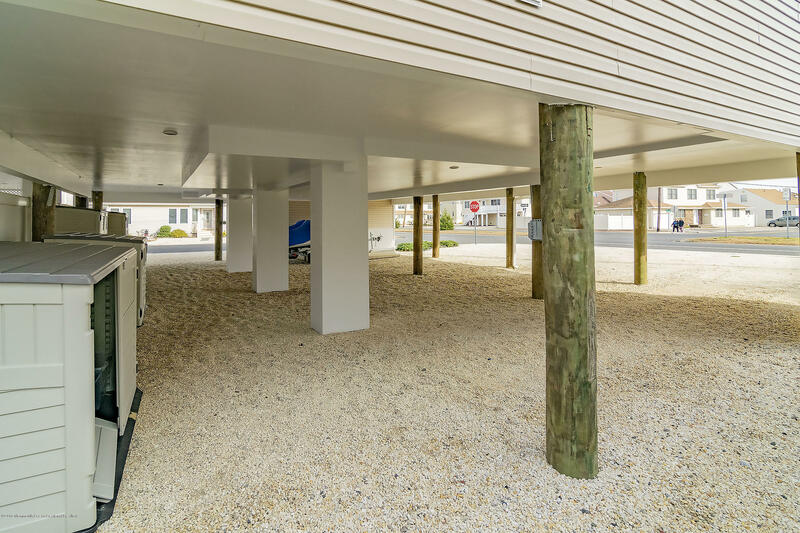 This quiet, bayside location is surrounded by many new homes Walk to attractions such as shopping, restaurants, beach and boardwalk. 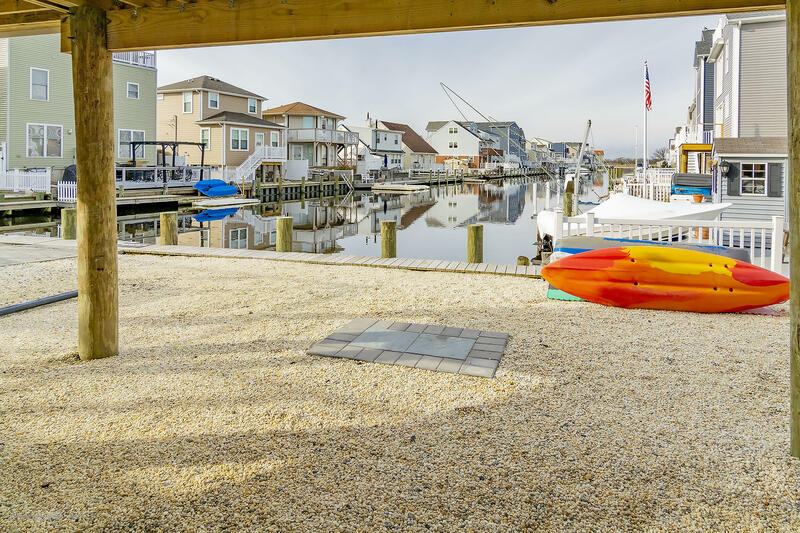 Share the dock space with two neighbors.